It can be difficult to fit exercise into your busy schedule. Morning workouts might be a great way to start the day, but that often means you have to give something up…namely sleep! Mornings can just be too hectic between getting ready for work and perhaps getting your family ready to start their days. For some people, going to the gym or a run in the evening is an easier way to fit exercise into your routine. As with most things, there are some pros and cons to consider if you adopt this particular exercise schedule. Although you may not have made the connection, what goes on in your mouth can affect the quality of your sleep. 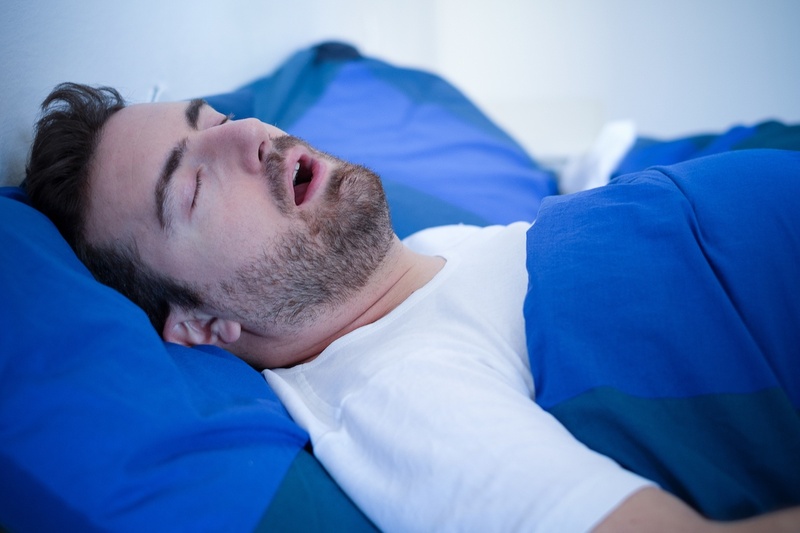 In fact, sleep health and oral health are so closely related that Dental Sleep Medicine is a rapidly growing field of study with dental sleep clinics popping up all over the country. Our sense of smell is one of the fastest ways for our brains to bring back memories of a certain location and the feelings we have about that place. This happens because smells go directly to our conscious brain instead of being filtered through the thalamus like our other 4 senses. 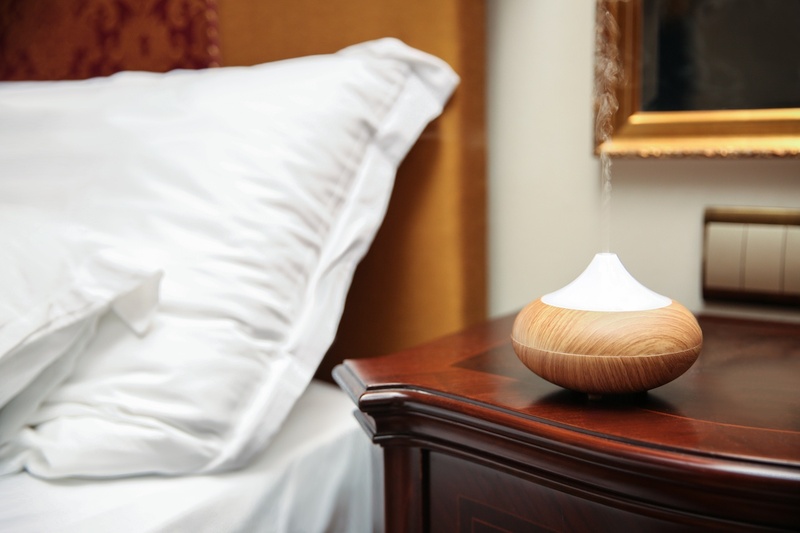 Using aromatherapy is a wonderful practice to use in the bedroom as we are creating a pleasant and comforting environment to promote a restful nights sleep. Whether you've lived in beautiful, sunny Florida for a while, or you're just moving to town, there are most likely people in your life who are excited to come for a visit, especially when the weather across the rest of the nation gets cold. 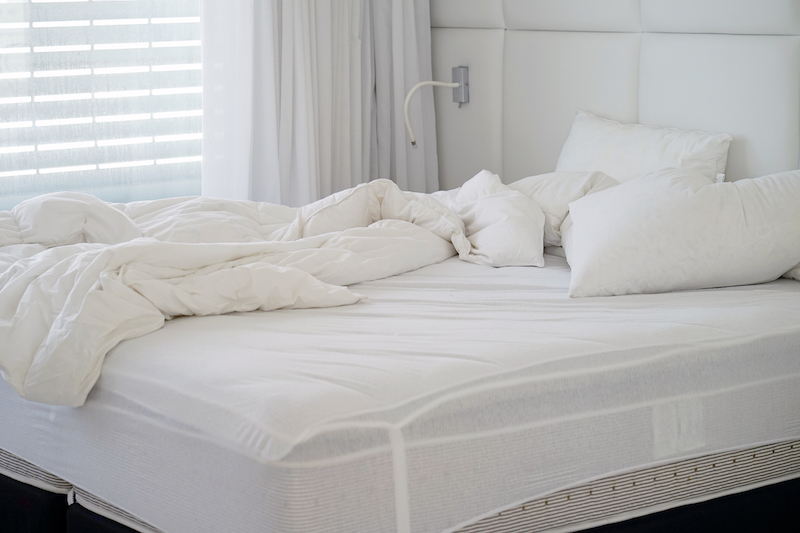 There is no better way to help out of town guests feel at home than to help them get a great night's sleep. 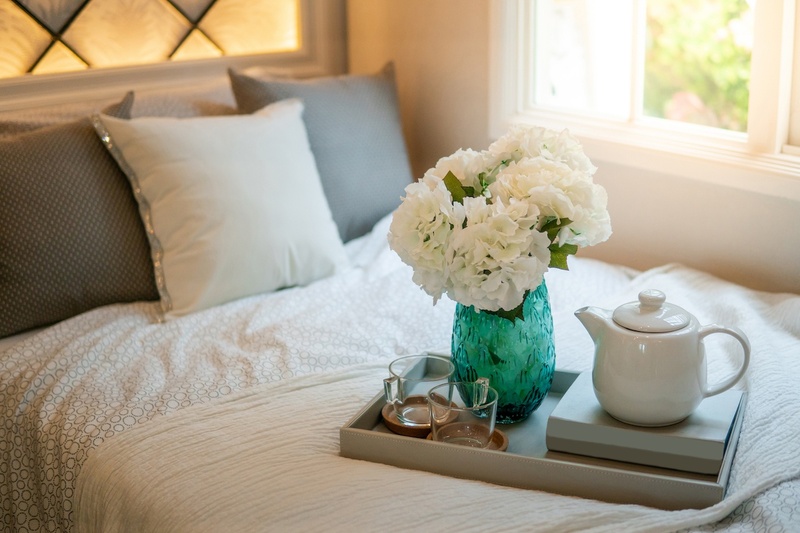 Here are the top four things to consider when choosing the best bed for your guest room. Poor circulation can have a grave impact on your health. It can be indicative of very serious problems, and it can create issues that may not even exist yet. Eating right and staying active are imperative to improving circulation, but relaxing and sleeping healthfully are also important ingredients in the equation. 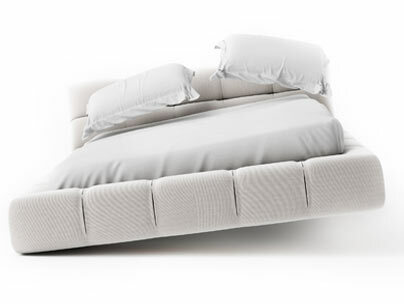 With this said, an adjustable bed can be the perfect place to get your blood flowing right while you are in dreamland. Many people have a dysfunctional relationship with sleep and don't get enough of it. Adults are often overwhelmed by their day-to-day responsibilities of keeping up with a career and raising a family. They lie awake at night, worrying about it all. Babies and younger children don't always sleep through the night and parents are up at all hours to care for them. Teens stay up too late finishing homework, chatting with friends on social media and watching videos. When everyone is sleep deprived, stress levels increase, family tensions arise, and nobody is happy.